We believe that transparency is the key to any healthy relationship. At Chanhassen Wellness Chiropractic, we’re all about healthy. We appreciate that you are trusting us with information that is important to you, and we want to be transparent about how we use it. Here we describe the privacy practices for our website and you will learn about the data we collect, how we use it, the controls we give you over your information, and the measures we take to keep it safe. 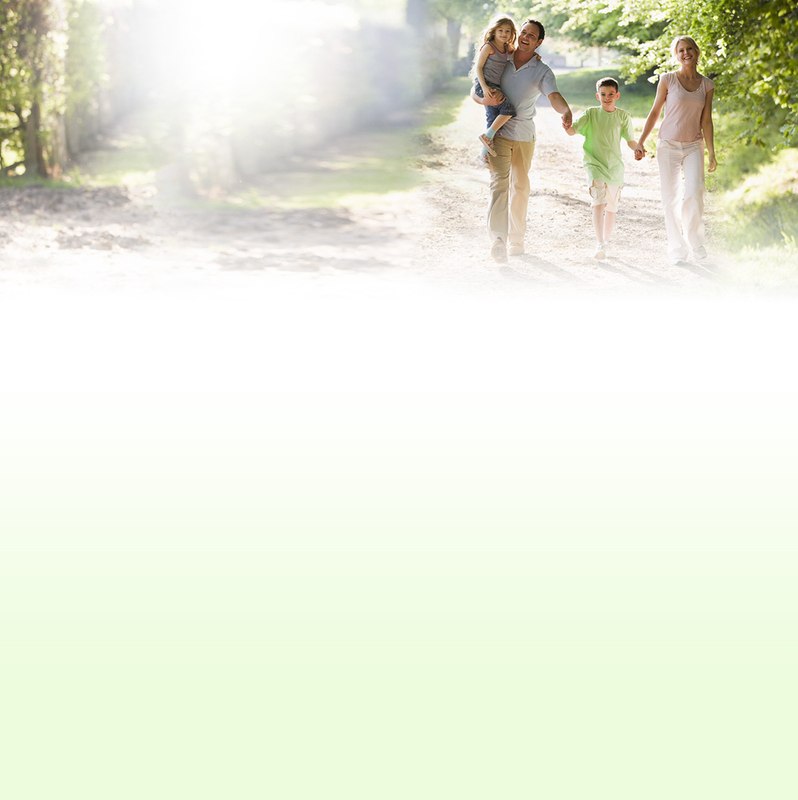 We collect the following personal information from you on the Chanhassen Wellness Chiropractic website forms. By entering this information, you are providing personal information that will be used by Chanhassen Wellness Chiropractic for the sole purpose of scheduling your appointment or returning your contact request. Device data. We collect data from the device and application you use to access the Chanhassen Wellness Chiropractic website, such as your Internet protocol (IP) addresses, operating system, device type, browser type and timestamps. Usage data. We collect usage data that may include which Chanhassen Wellness Chiropractic webpages you visit, what you click on, when you performed those actions, and so on. Emails sent by Chanhassen Wellness Chiropractic collect information about who opened those emails and clicked on links in them. We do this to measure the performance of the Chanhassen Wellness Chiropractic email messaging and to monitor and improve email deliverability and open rates. AdWords Remarketing. We use Google AdWords Remarketing to advertise Chanhassen Wellness Chiropractic across the Internet, in particular on the Google Display Network. We use a Google AdWords Remarketing code to log when website visitors view specific pages or take specific actions on our website. Google AdWords Remarketing can display ads to you based on what parts of the Chanhassen Wellness Chiropractic website you have viewed by placing a cookie on your web browser. This does not in any way identify you or give access to your computer or mobile device. We use this information to conduct research and analysis to better understand how visitors are using the Chanhassen Wellness Chiropractic website, so that we can improve our website experience. From time to time, Chanhassen Wellness Chiropractic or it’s operations contractors acting on their behalf, conduct online research in order to gather feedback about our site through online or email surveys. Participation in these surveys is completely voluntary and you may choose whether or not to participate and disclose information. Personally Identifiable Information collected through market research will only be used by Chanhassen Wellness Chiropractic and its operations contractors and will never be given or sold to a third party. We are committed to protecting the privacy of children. Neither Chanhassen Wellness Chiropractic nor any of its services are designed or intended to attract children under the age of 13.